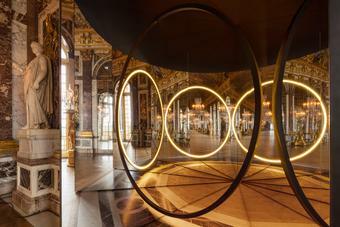 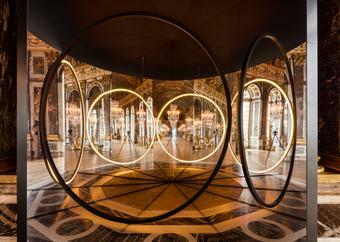 Peering through a doorway in Versailles’s Hall of Mirrors, visitors see an imposing ring of large, luminous circles that appear to hover in mid-air. 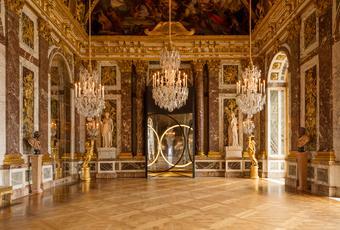 Two enormous mirrors pass diagonally through the doorway, beyond which they meet at a narrow angle. 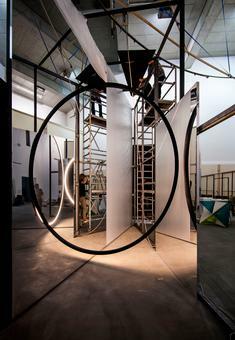 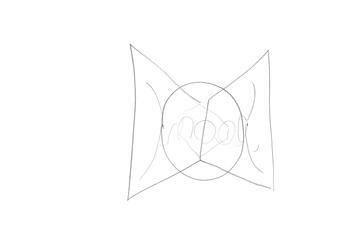 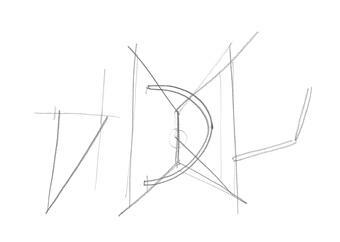 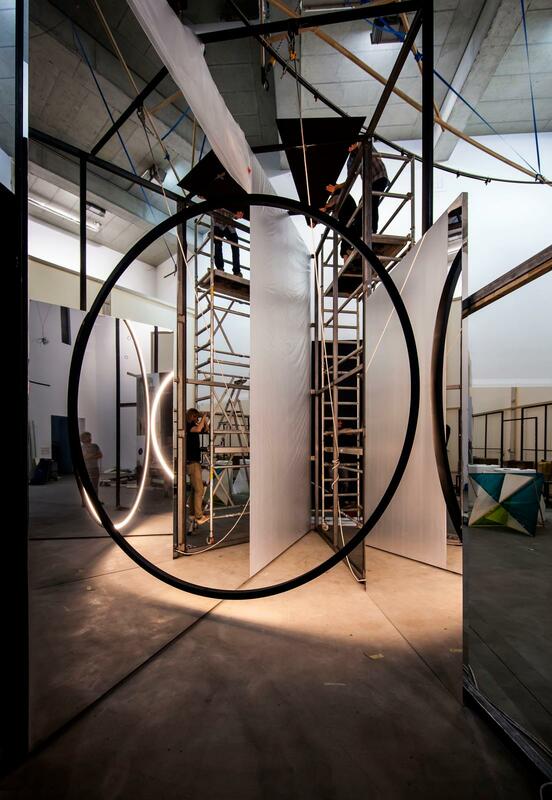 The space between them is occupied by an upright half-circular element, whose repeated reflections generate the illusion of the ring of circles. 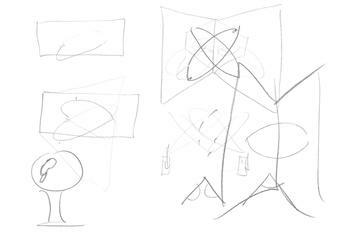 Viewers also see themselves and their neighbors multiplied among the towering circles of light.